I'm back at it AGAIN with a favourites post... I think I'll give myself a pat on the back for this! I always seem to forget to write these posts, but I've been doing pretty well recently. This month's favourites post is a little less 'materialistic', but I hope you still enjoy it! 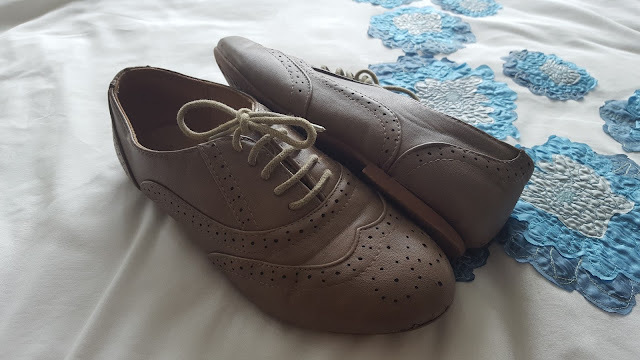 This month I rediscovered my brogues, especially during a certain week which I'll explain further on in the post. The ones in the photo are from New Look, but I did get them last year so I'm not too sure if they sell this exact pair anymore. You can find brogues pretty much anywhere though! They go with so many different outfits and definitely make you look just that little bit more 'put together'. 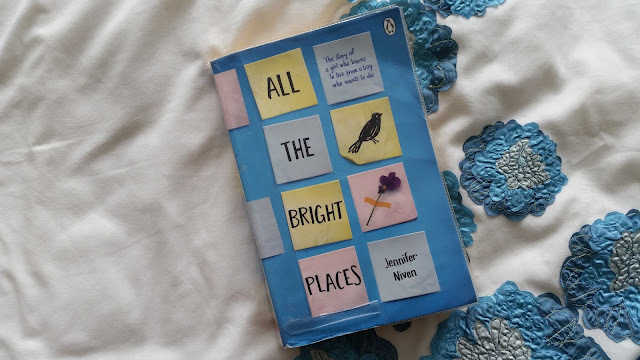 I'm not going to go into too much detail about the book itself since I'm planning on featuring it in my next 'book reviews' post, but if you haven't read this then you really need to! It's definitely one of my favourite books. Let me know if you cried when you read this book though... I didn't and I don't know if that makes me heartless! I have been tweeting SO much this month, but by that I basically just mean replying to other bloggers and YouTubers so I'm not too sure if my tweets are that interesting! All my replying has paid off though because a question I tweeted Estée Lalonde got featured in her Q&A video! Skip to 13:30 in the video to see our little HALE logo! I went to AstraZeneca (a pharmaceutical company) for my work experience and it was one of the best experiences I've ever had. I've made so many new friends and learnt so much about the making and testing of drugs. The labs and pilot plants were literally massive! I think the main thing I took away from the experience after looking at all the different jobs was that I am definitely interested in doing something related to medicine in the future however I also now know that I do NOT want to ever do anything that's related to engineering! 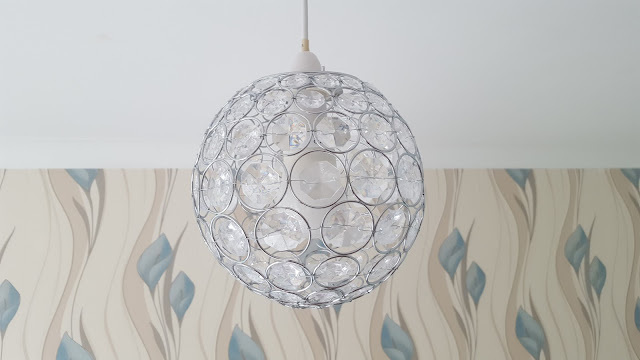 I finally got rid of my horrible old lamp shade this month and I am SO glad! This time it's a crystal ball (i don't know what to call it...) and it definitely looks a lot better! In general, I think my room is finally starting to come together as I got a new bed and curtains this month too... I'm so happy with how my room currently looks! Where did you go for your work experience?